Today, we’re covering a new and emerging topic that athletes have jumped onto; CDB Oil. By all means, this won’t be extensive at all, but I’ll cover the main points athletes need to know. Cannabinoids, otherwise known as CBD is a compound found within the cannabis plant that’s been extracted to be used for therapeutic use. What we need to get clear super quickly is that this is not cannabis, only a compound found within it. It’s the THC (tetrahydrocannabinol) compound of the cannabis plant that makes you high. Therefore, you will not get high from CBD – It’s not psychoactive. The strongest evidence for CBD use is in epilepsy patients, which appears to be a very effective treatment. Research in other areas is lacking and is still in its infancy stages and is mostly carried out in rodents. So, there’ll be some time before there’s enough research in humans to put big bold statements on this. 1) Is it safe to use? Yeah, it’s generally well tolerated and has a good safety profile. 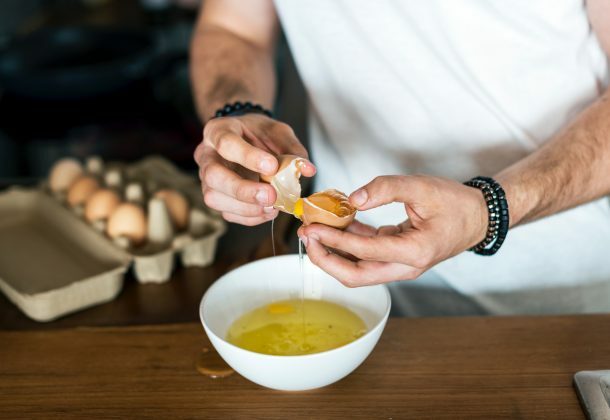 Some side effects have been noted, but have been attributed to their interaction with other drugs for treating epilepsy. Taken on its own should display little to no side effects. 2) What research is done in athletes – Zero. To my knowledge, all research to date is done in a clinical setting (mostly in rodents). 3) Is it addictive? To quote the WHO (World Health Organisation); ‘In humans, CBD exhibits no effects indicative of any abuse or dependence potential’ – So, no, it doesn’t appear to be addictive as it doesn’t contain THC which gives cannabis it’s ‘high’. 4) Is it banned? WADA (World Anti-Doping Agency) state that natural cannabinoids (cannabis, hashish, marijuana) and synthetic cannabinoids (D9-tetrahydrocannabinol (THC) and other cannabimimetics.) are banned, except Cannabidiol (CBD). So, we’re good here. 5) Can you get Informed Sport products? With a quick search on their site ‘Supplement not found…!! – It’s technically a food supplement; therefore it needs to be LGC tested. If we need to have batch tested beetroot shots, this probably needs to be tested too – at the moment, I can’t see any. By law, the THC threshold is a low amount of 0.2% – however, it’s the contamination of other substances during the manufacturing process that might catch you out. For this reason alone, pro athletes shouldn’t be taking this until an Informed Sport product becomes available. 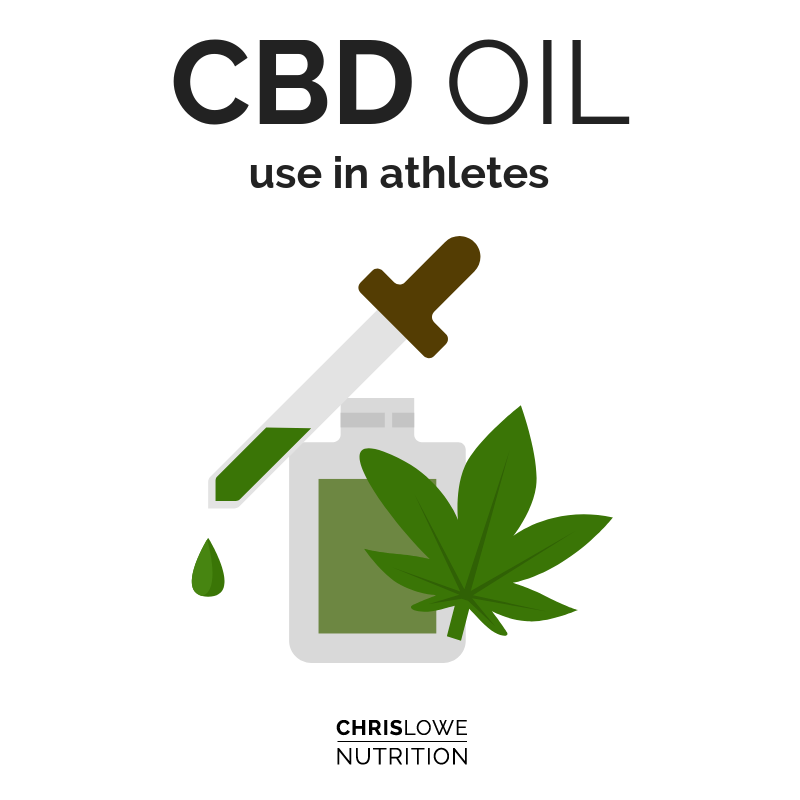 For everyone else, CBD oil appears to have either a neutral to positive effect, however I can’t stress enough that we need more studies, especially within athletes to give some definitive recommendations. It’s worth mentioning that I haven’t used CBD oil so I can’t give my personal experience with it. However, you do hear very positive anecdotes for CBD oil use. I won’t be recommending it to my athletes just yet – but, I’d say that it’s one to keep your eye on.